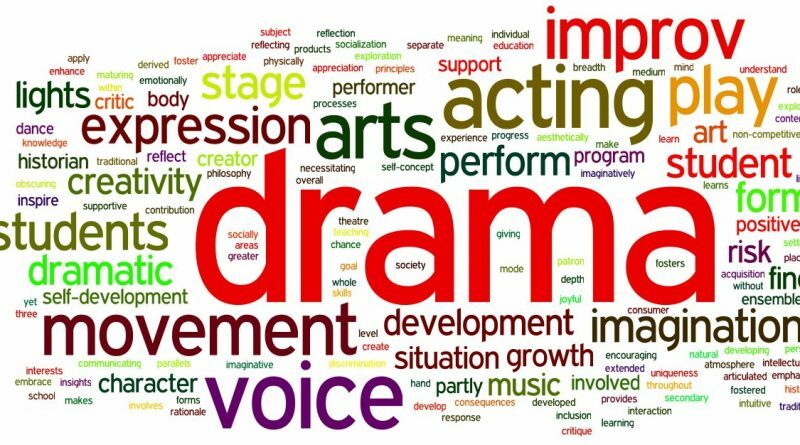 We will still be holding our weekly drama session from 3:15 – 4:30 tomorrow. 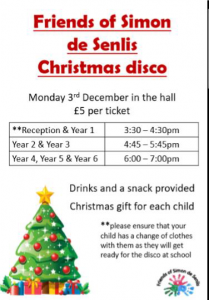 We understand that some children have a ticket for the disco so Year 3 children will be able to change into their outfits, in school, at 4:30 and a member of staff will take them to the hall. Year 4, 5 and 6 will need to be collected from drama at 4:30 and return for the disco at 6:00.